It's a perfect winter day and you're out on the ski slopes. 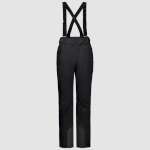 Wearing your Jack Wolfskin Exolight Pants, of course. 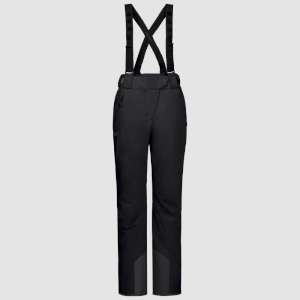 These trousers were designed and developed to meet the specific demands of skiing. They are waterproof, breathable, warm and robust. The special TEXAPORE SNOW outer fabric protects you from wet snow and cold mountain winds. This version of our proven weather protection fabric was specially designed for winter sports apparel. 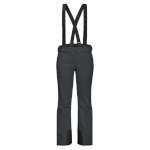 The fabric is very hard wearing and its stretch properties promote full freedom of movement. 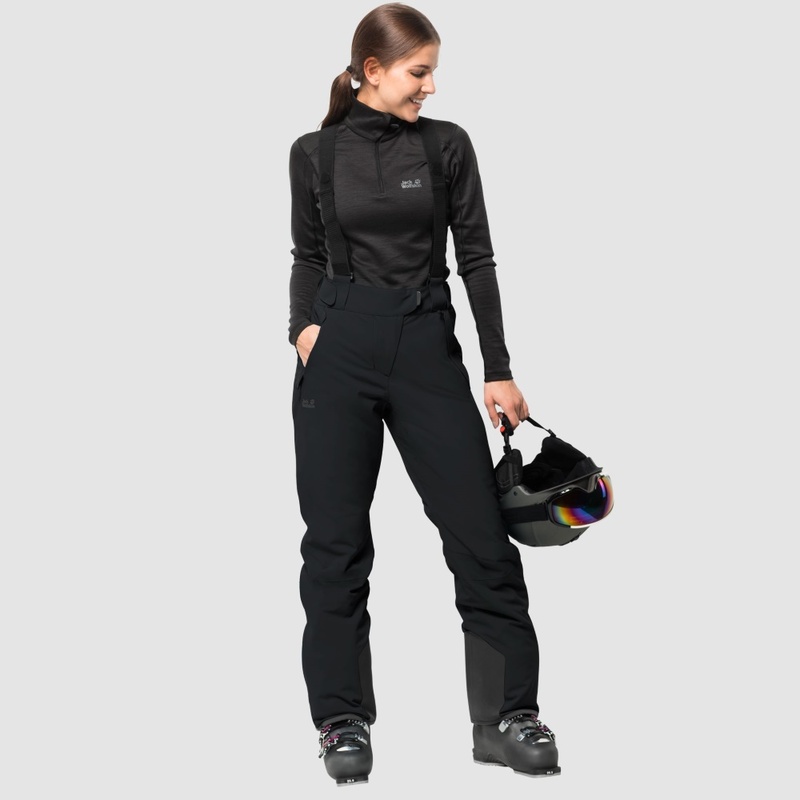 The EXOLIGHT PANTS also benefit from our robust MICROGUARD synthetic fibre insulation. It is insensitive to moisture and insulates effectively in temperatures well below zero. 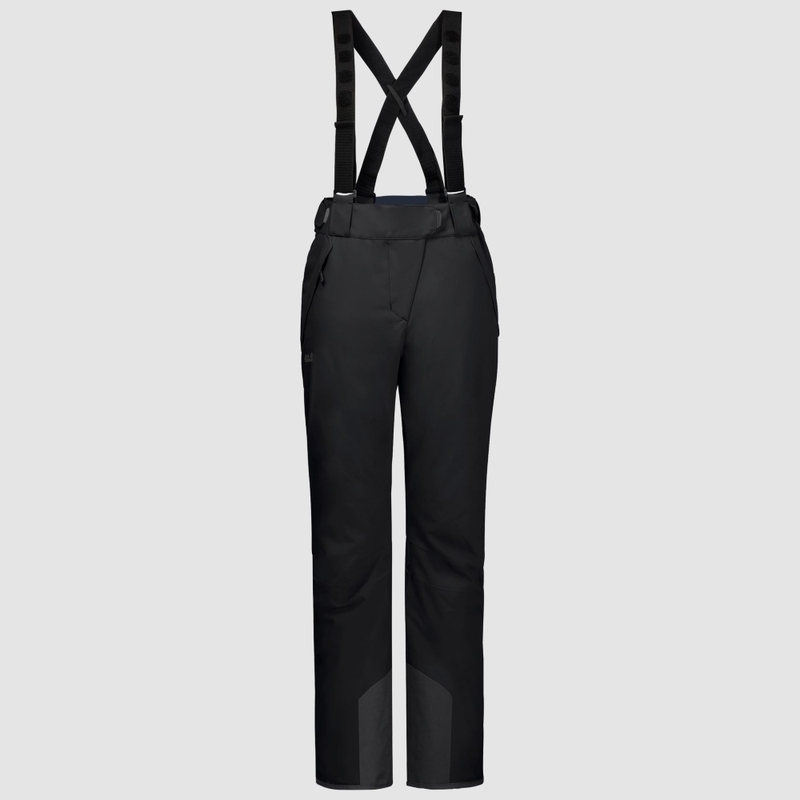 The detailing is also geared towards skiing, with a special pocket for your ski pass, detachable braces and integrated gaiters to prevent snow ingress.